Food itself can have an amazing journey. I have always loved food. Who doesn’t love food!? Cooking and creating recipes with my mom was always one of my favorite things to do when I was little.. and it still is to this day. Throughout all my travels around the world, I have loved experiencing each country through its food. It is the best way to fully indulge, submerge, and understand the cultures. 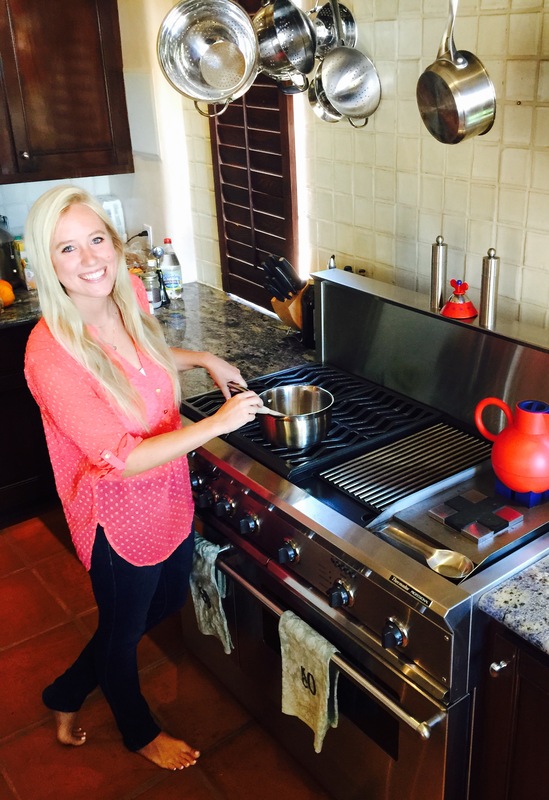 Even being diagnosed, at 23, with the incurable unpreventable autoimmune disease, Type 1 Diabetes, has given me a whole new adventure and experimentation with food. I do have to say in my life before I was diagnosed, I could eat whatever I wanted. I was a health conscious and very active person, but I really never thought twice about how many grams of something there is or what kind of sweeteners are used or what I put into my body. 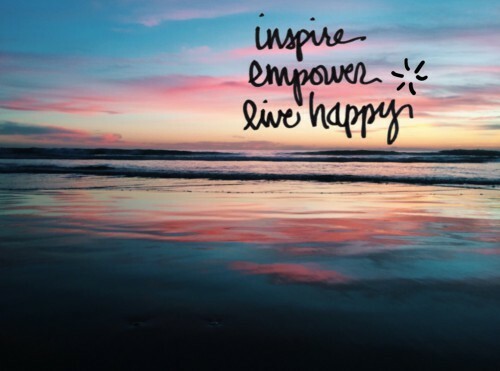 So now in my life, after my diagnosis, I became way more focused about what I eat and how it reacts with my body. I now keep track of how many grams of sugar, carbs, and protein are in each piece of food. I study the backs of products for the Nutritional Facts labels. I research what kinds of alternatives can work to replace certain “bad” foods. I experiment with how my body performs during a workout after eating specific foods. It is quite a blessing to be able to have my eyes opened to my body’s sensitivities. Even though it took a disease to show me more in depth about food and what it can do for my body, I am glad it did. I think every person has a food journey. I think that everyone should be able to look more closely into their food and how it affects their bodies, whether they have a disease or not. Every body is different, so finding what foods work specifically for YOU is one of the best lessons that you can learn in life. And now I have as much fun in the kitchen as I did before Type1 because I like the challenge of making my food healthy as much as I like to make my presentation beautiful! Check out my latest publication on Further Food! It features my food journey to finding what works for my body and my condition, a list of the foods I love, and some of my fun recipes too! Read about my article on Further Food here! 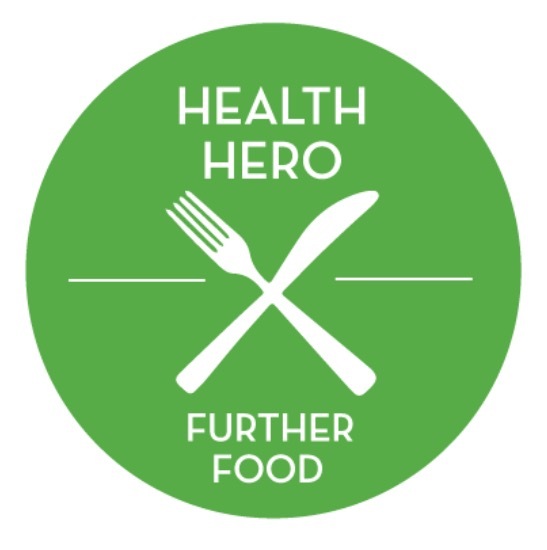 I am also very honored to be chosen as Further Food’s official “Health Hero” to help others create new food masterpieces in the kitchen and inspire them to follow their own food journey. Congrats! On Further Food Health Hero status! They are Lucky to have you, Gretchen, because you are a True Food Ambassador! You teach me new things everyday with your helpful posts on your blog! Thank you for always supporting me 24/7! !